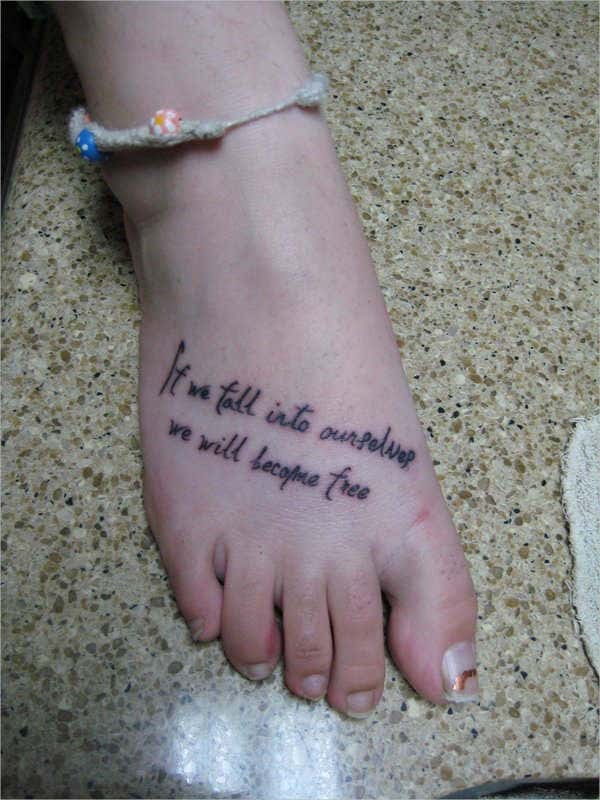 Words and literary lines have become quiet famous in the tattoo world. Designs range from classic quotes to famous movie lines and song lyrics. 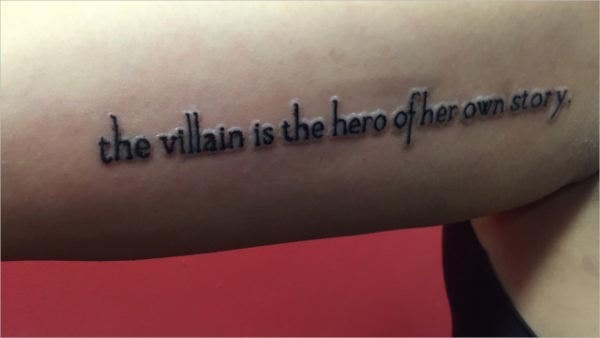 Literary tattoos give those literature enthusiasts the chance to declare and let the world witness their deep love for what they believe in. Choosing a tattoo design is not easy. Getting a tattoo is an even more difficult decision to make. There are a lot of factors to consider. Most of the time, you will have a hard time selecting a design that you would not regret getting inked on your skin. 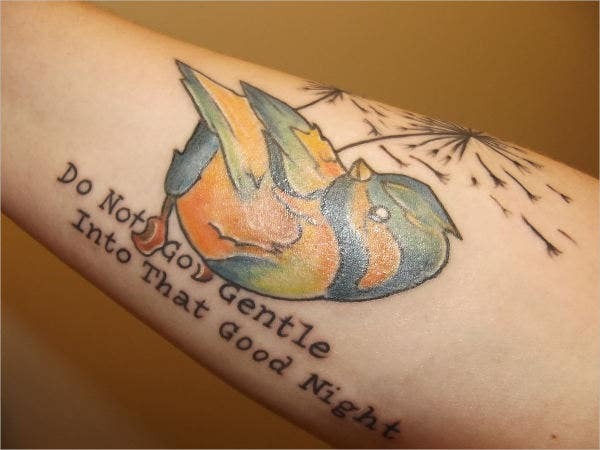 For those who are into literary tattoos, you’re on the right page. 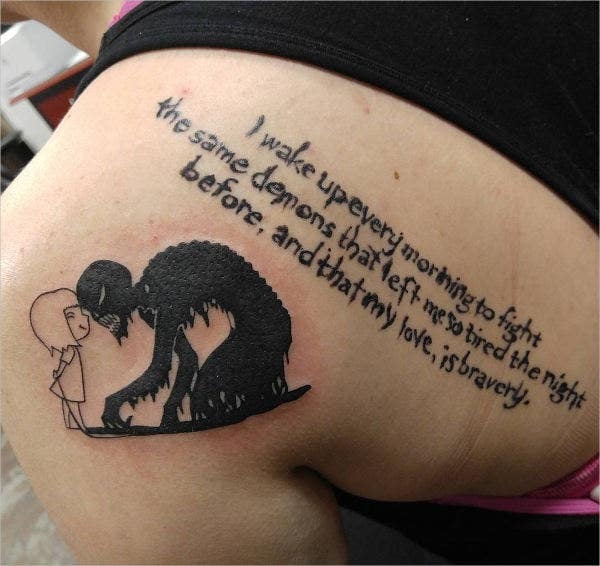 In line with this, we’ve provided you with an array of literary tattoo designs to take inspiration from. 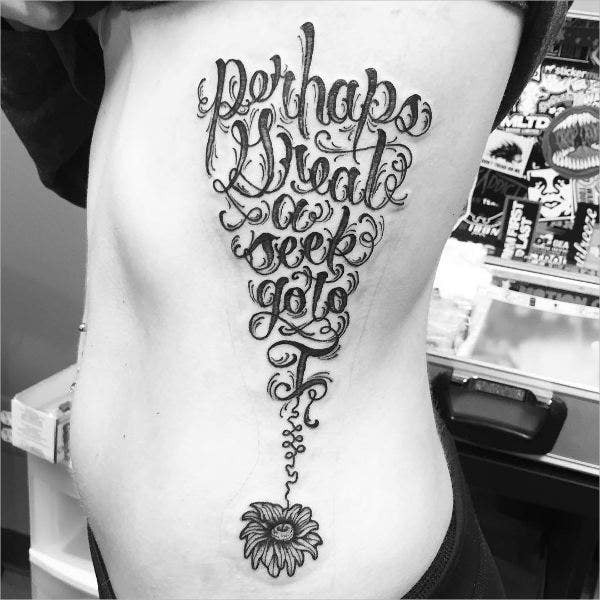 They are easy to download and are well-researched tattoo designs. Words are strong weapons to show emotions and feelings. We tattoo words onto our skin to send a message to the people around us that these are the words we live by in the form of mantras, song lyrics, and even social movements. Our choice and use of certain words and phrases reveals a portion of ourselves. 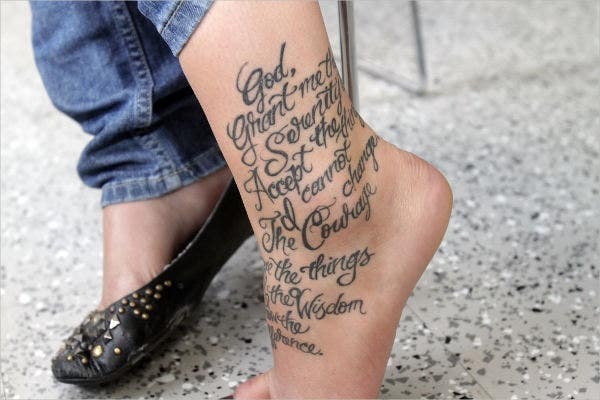 Although some may find it difficult to accept tattooing as an art form, some find tattoos as beautiful as the words in a Shakespeare poem. 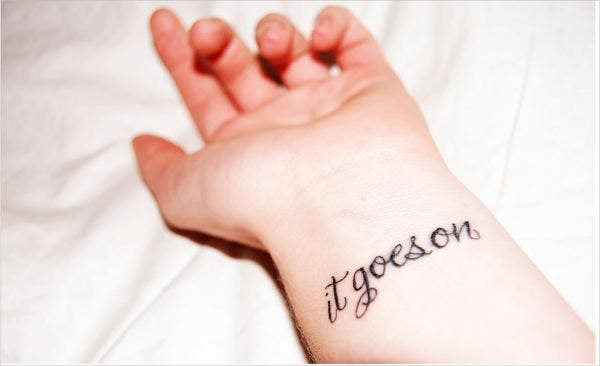 Make sure to tattoo something that is both meaningful yet tasteful. 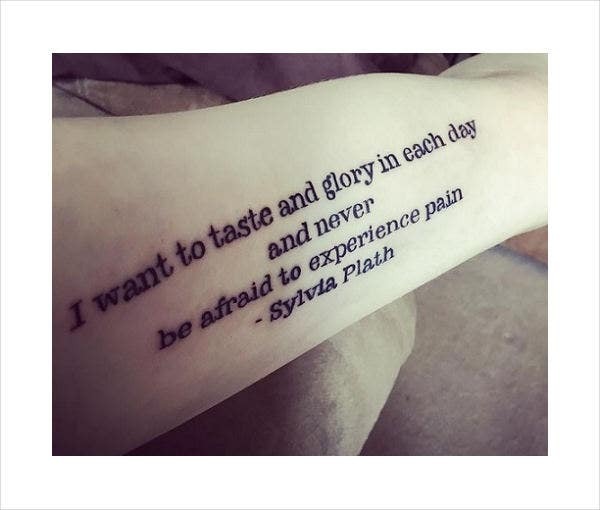 If you love to show to make your favorite book line or life quote as a permanent part of your skin, then freely take inspiration from our array of literary pieces of tattoo designs, which also includes arm tattoos and 3d tattoos. They are versatile in nature. The parameter of the tattoo does not matter. What matters most is how you value that word or group of words. Source of inspiration. 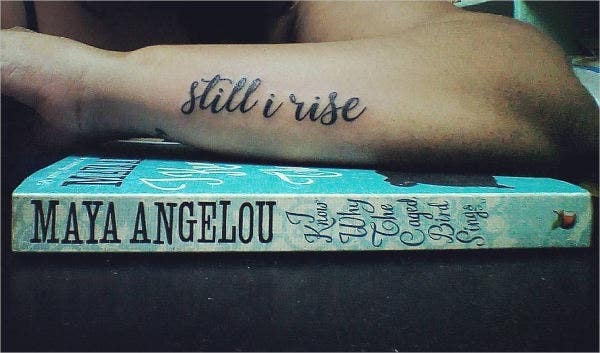 If you’re down, an inspiring literary tattoo can give you the push to face life’s challenges. They are in a way permanently inked to you so you will feel a sense of connection with it. Show what you love. 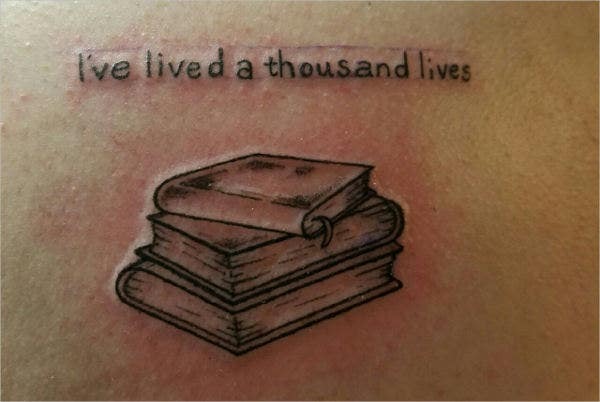 As what Marieke Hardy said, “Tattoos offer a chance to lovers of literature to proudly declare their feelings for books.” A bookworm will surely admire these kinds of tattoos. Indeed, literary tattoos are one of the many categories of tattoo art that brings more meaning to the human condition. It is grounded on ideas that were found formerly on stories, novels, poems, and now part and parcel of a man and woman’s skin. Like abstract tattoos, the designs also convey subjective interpretations and meanings.